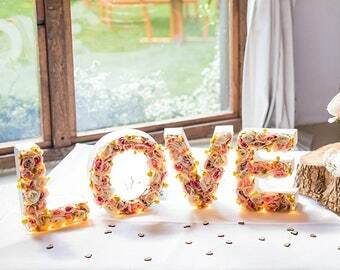 New for this wedding season and to my beautiful range of wedding and home decor, are these beautiful, garlands with optional festoon bulbs. 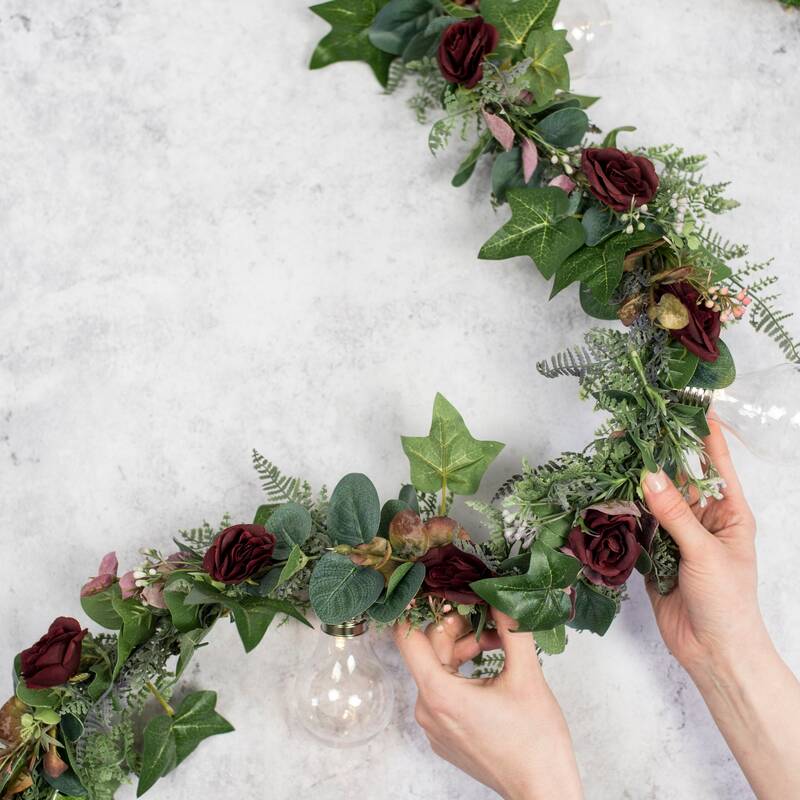 The first design is a gorgeous, rich colour palette made from artificial Ivy, forest ferns, wax flowers, eucalyptus and rose heads. 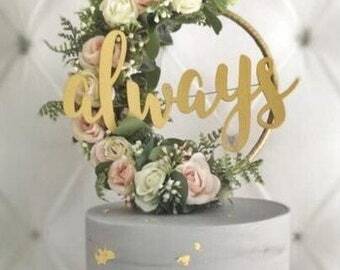 It would look stunning alongside one of the Infinity Wreaths. The bulb garland is approximately 2 metres with 1.5m of clear flex from the plug to the first bulb (flex length only if purchased with bulbs). With such a generous length, the uses for this garland are endless. The finishing touch to a top table, an accent piece for a bedroom, the list goes on. I welcome custom orders so if this isn’t quite right for your colour scheme then please don’t hesitate to get in touch.